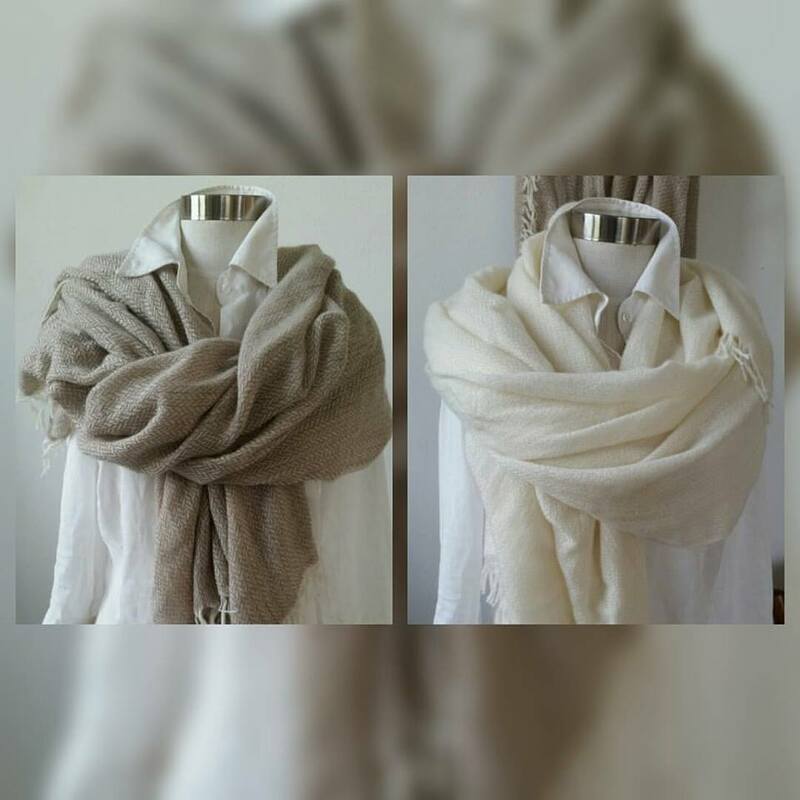 The perfect Christmas gift: sustainable cashmere scarves to support our land! 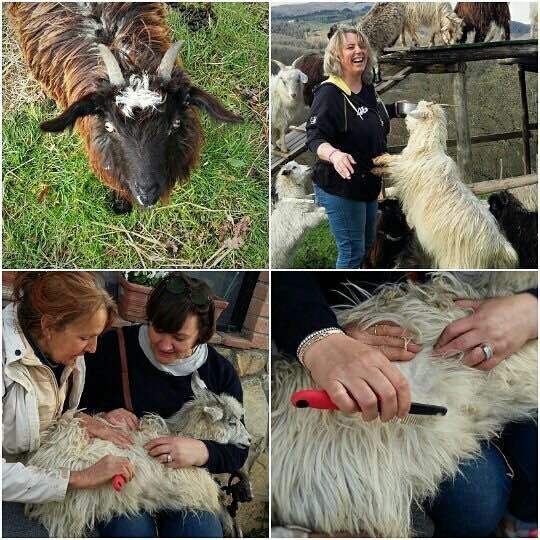 Meet Nora and her lovely cashmere goats! 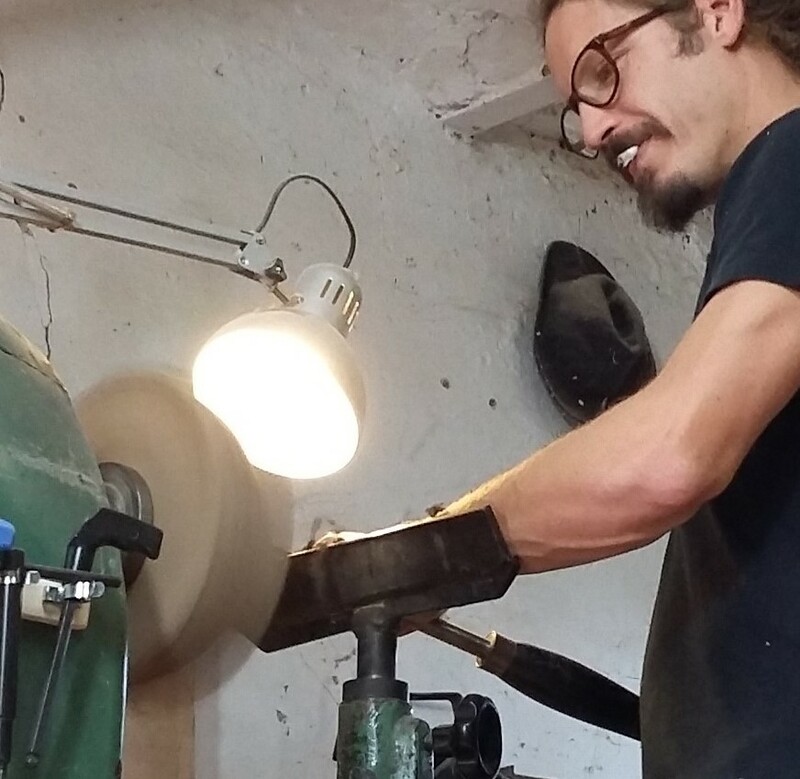 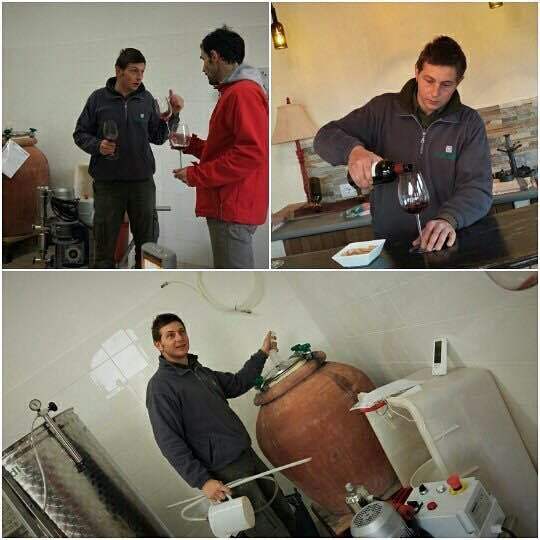 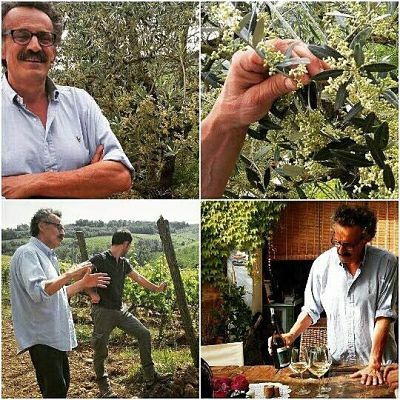 Meet Franco, the first Tuscan organic wine producers! 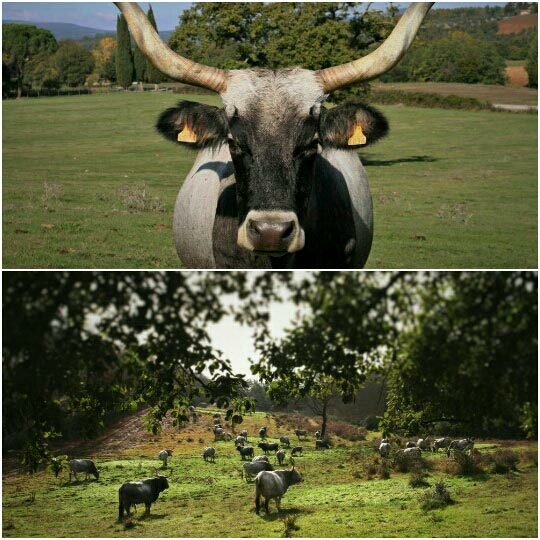 Meet the ancient “Maremmana” cow! 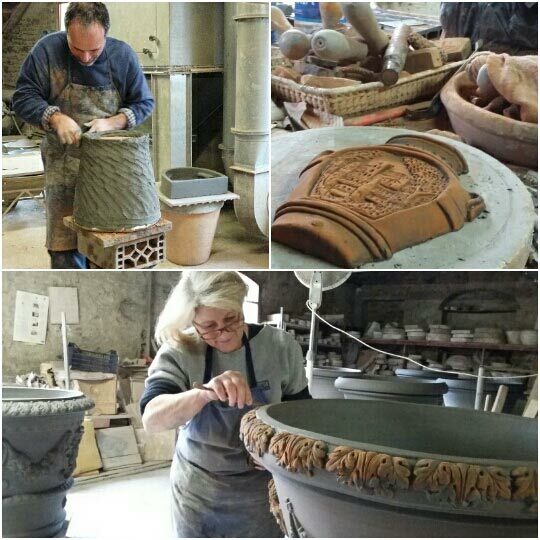 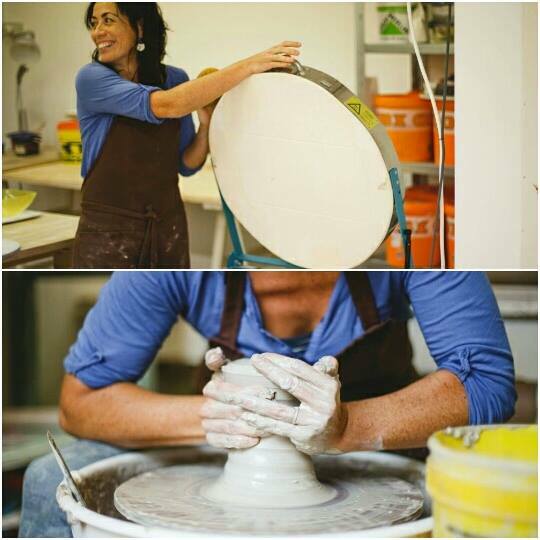 Discover the unique culture of Terracotta from Impruneta! 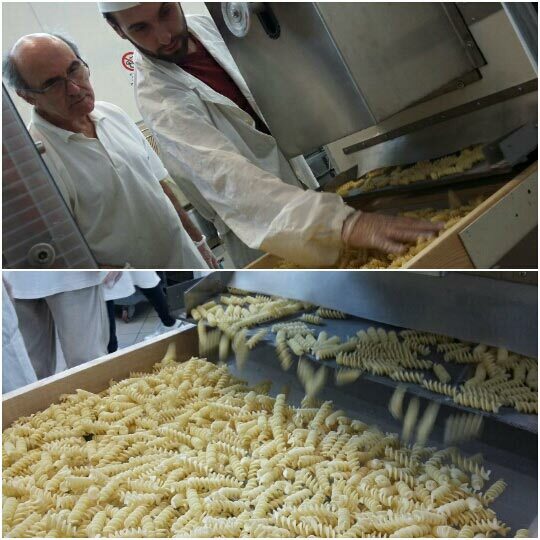 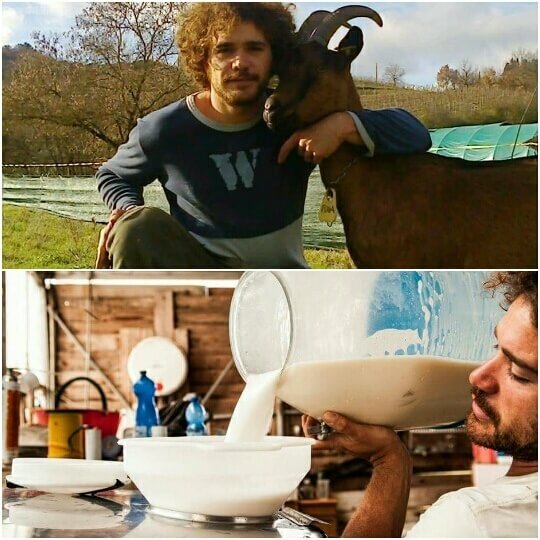 The real artisanal pasta: a family affair!